Welcome to the final review for AP World history. I'm sure it has been a hectic journey for teachers and students alike, but never fear, it is almost over! By now you all now the drill to these discussion reviews (I go over questions, give the answers, and provide in depth responses as to why it is the correct answer). Anyways, without further delay, let's dive in one last time. After WW2, the US once again found itself in a position to become a world leader. With Europe destroyed and the Soviet Union (the Russian monarchy was massacred and replaced with a communist government) flexing its muscles, the American government finally said yes. In retrospect, it is crazy to imagine that it would be the US and Russians who would become the two superpowers of the world. Think about it: all this time the Germans, British and French held large amounts of land (especially overseas), had a formidable army, had an established industry and large bit of ambition (at one point Britain controlled nearly 25%of the world population and landmass). Russia never capitalized on global expansion nor had the same industrial capabilities the Europeans had. Some even viewed Russia as backwards, as they did not release their serfs until 1861. The Americans, on the other hand, preferred to stick to their isolationist policies and keep that way. Plus, it was (and still is) a very young country. By World War 2 the USA was not even a century old. I could go on and on for this century, but for this review, we are mainly talking about decolonization and population migration. Although the British and French some new overseas territories, some would become their own country in the years between WWI and II. However, most of decolonization would take place after WW2, particularly in Africa and Asia. Decolonization would sometimes be peace free, but violent in other new countries. Gandhi led peaceful movements and protests to free India from British control and successfully managed to do so. 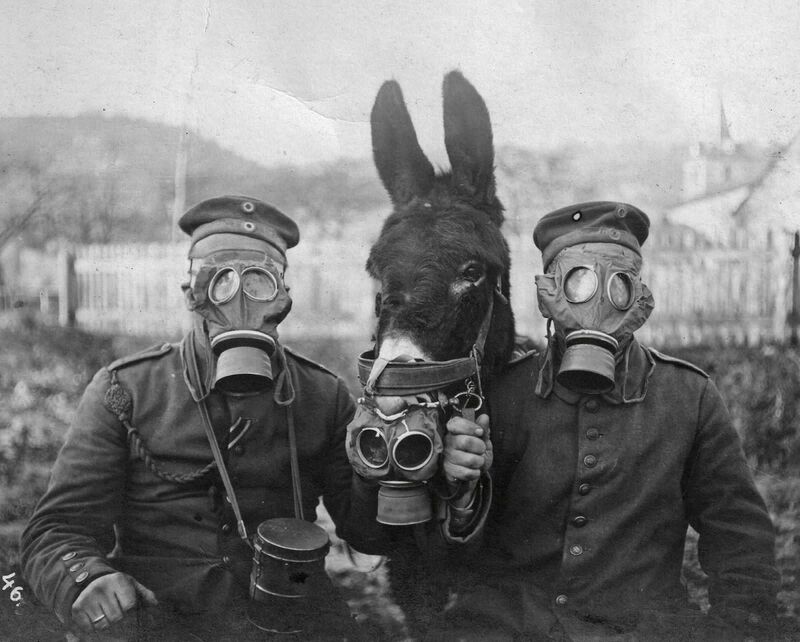 As for migration pattern, a large influx of refugees left a devastated Europe in WWI, thus prompting a large exodus to the USA. There was a mass movement of blacks towards the Northern USA in the search for better jobs. Overall, attitudes towards foreigners coming to the US were negative as Americans 1) were used to their Isolationists practice and 2) saw refugees as job takers, criminals and filthy. In addition, people feared the newcomers would bring communism with them, hence leading to the "Red Scare" in the USA. African Americans did not fare well either, as racism and discrimination was a serious issue at the time. 1A. In the twentieth century, which of the following contributed most directly improving life for India’s untouchables? Explanation: Gandhi was a key figure and proponent of improving life for all Indians, specifically those placed in a lower caste. At the time the Indian government did little to help those disenfranchised by the caste system. All other choices do not make sense in context. 1B. What is the most likely reason that upper-caste Indians resent a quota system? Why it's the right answer: In essence, by establishing a quota, that sets a tighter limitation on everyone who is not an "untouchable". Think of it this way: Imagine an university could only admit 1000 students per year. Before the quota could be set, potentially all 1000 admitted students could be upper caste members. However, with the implemented quota, 100 of the admitted students have to be from the untouchable caste. In other words, now there are 900 spots open to applicants. See how it just got more competitive? All of a sudden everyone who isn't an untouchable is facing some type of discrimination. 1C. Which statement about the caste system in present day India is most accurate? Explanation: The passage discusses to great lengths the caste system in present day and the effects. Why it's the right answer: Tradition is not something that is easily malleable. It cannot simply be erased or forgotten. India is no exception to this. Sure, the government may have contingencies and laws in place to prevent caste based discrimination from occurring, but the fact is that is something relatively new, especially when the caste system has been a pillar of Indian culture and society for over one thousand years. As for the other options, remember that the caste system has no place in Islam (c), and that the Buddhist were trying to reach Nirvana and avoid reincarnation (a vital component to the caste system). As for B, we cannot assume that villages are made of one caste. 1D. Which of the following best explains why Molloy sees a link between the struggles of women and untouchables in modern India? Explanation: The Hindu belief in dharma reinforces traditional roles is the correct answer. This can be inferred from the reading. Other responses, albeit correct, cannot be concluded based on the passage. 1E. The passage best supports which of the following conclusions? Explanation: Anti-discrimination laws have had less impact in rural areas. This can be inferred from the reading. Other responses, albeit correct, cannot be concluded based on the passage. Want more practice? 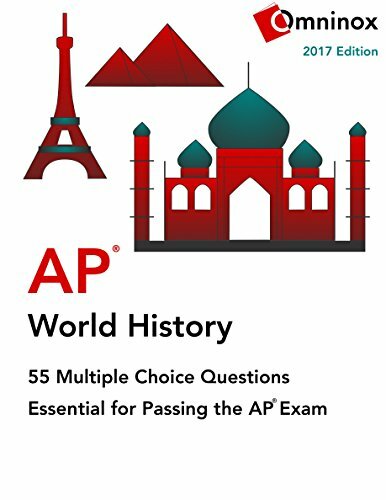 Click the book cover above to buy an eBook of 55 multiple choice questions for AP World History on Amazon with similar topic ratios as the exam to prepare for test day. 2A. What best describes the mentality of the early 1900s in regards to immigration? Explanation: Xenophobic mentality took over in regards to immigration during the early 1900s. Why it's the right answer: Whenever we see a image based document, we should start by analyzing what we are seeing exactly. And don't worry if you aren't good at deciphering pictures. These images in particular are much more revealing than they seem. With that in mind, let's look at this picture. Now, why is the answer Xenophobic and not Isolationist? Although Xenophobia may follow isolationist based policies, Isolationism is not necessarily xenophobia. If this picture were just walls, then perhaps isolationism would be the correct answer. But the fact that Uncle Sam looks down at the refugee and the refugee barely looks human implies that there is some kind hate and disgust the US has towards the outside world. Isolationism does not advocate such a thing. 2B. Overtime which of the following concepts caused cultural diffusion across the globe? Explanation: Global migration is defined as the mass migration to different places. This led to different cultures spreading throughout the world. In closing, the 20th century was filled with violence and chaos. Countless civil wars, revolutions, world wars, proxy wars and have plagued the world. Yet in spite of all this, we are getting better at it. The gradual inception of the European Union has made it very difficult for Europe to go to war against itself (as it turns out, sharing resources and multilateral trade agreements are excellent war deterrents). Countries that once lacked industry are either in the midst of industrializing or are full industrialized. From the ashes of the League of Nations arose the United Nations, a much stronger organization that dedicates itself to solve world peace and maintain a stabilized world through dialogue. Politics aside, we have advanced so much scientifically and socially. We barely got the kitty hawk off the ground in the 1910s, yet by the late 1960s we are taking our first steps on the moon. While we set our sights on exploring the farthest corners of the cosmos, we also study the micro universe (atoms, quarks, etc) and the mechanics of life itself. Diseases that once claimed the lives of millions can now be easily treated with vaccinations and modern medicine. 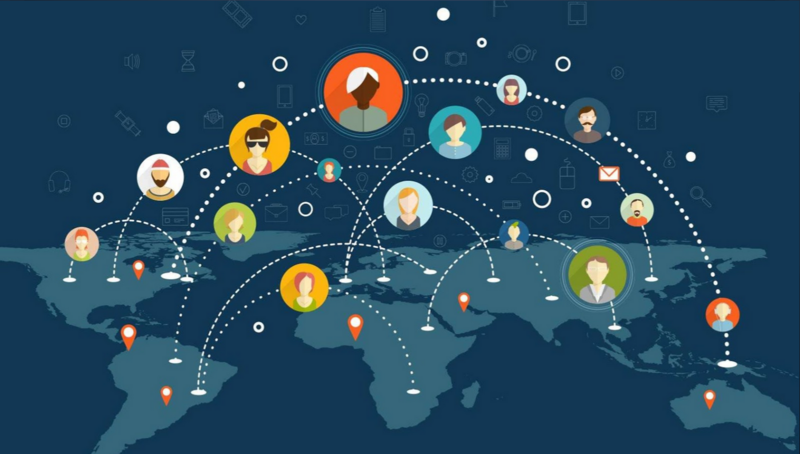 Now more than ever we are tightly connected thanks to the wonders of the Internet. Due to this, we can instantly communicate with one another. Instant communication leads to ideas being shared. With ideas being shared, we learn from one another and grow together as a community. We should be proud of these achievements, but we still have a long way to go. More than 2 billion people do not have access to sanitation. The Twin Towers attack on 9/11 have changed world politics forever. Our negative impact on the environment has significantly contributed to Global warming and decimated lands and population of countless species. The greatest gift history can give us are lessons. We must learn from our previous mistakes to not repeat them. By learning, we can make a better world for all. Thank you and good luck on your exam!